excellent scan, keep it up! i like that Aegis..stick at Strike.. Awesome. I like the emotion. 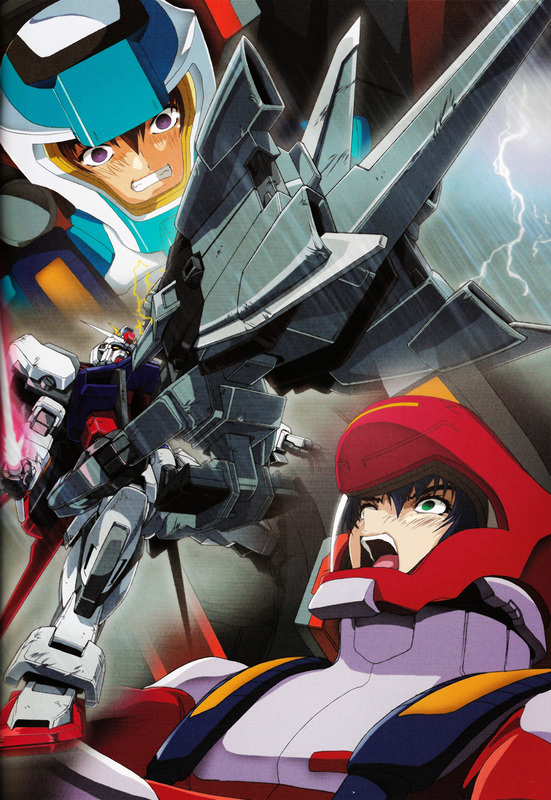 HO nice anime, i love gundam,thanks for shars.